Celestyal Cruises operate a fleet of five ships, three sailing from the two major ports of Athens, Piraeus and Lavrion, and Limassol. From Piraeus and Lavrion, Celestyal Cruises sails to Chios, Crete, Ios, Kos, Milos, Mykonos, Patmos, Rhodes, Samos, Santorini, Symi and Syros, and to the Turkish ports of Bodrum, Cesme, Istanbul and Kusadasi. In addition to Piraeus and Lavrion, our passengers can create their own stay & cruise vacations, with embarkation for three-, four- and seven-day cruises from Kusadasi, Istanbul or Heraklion, Crete. 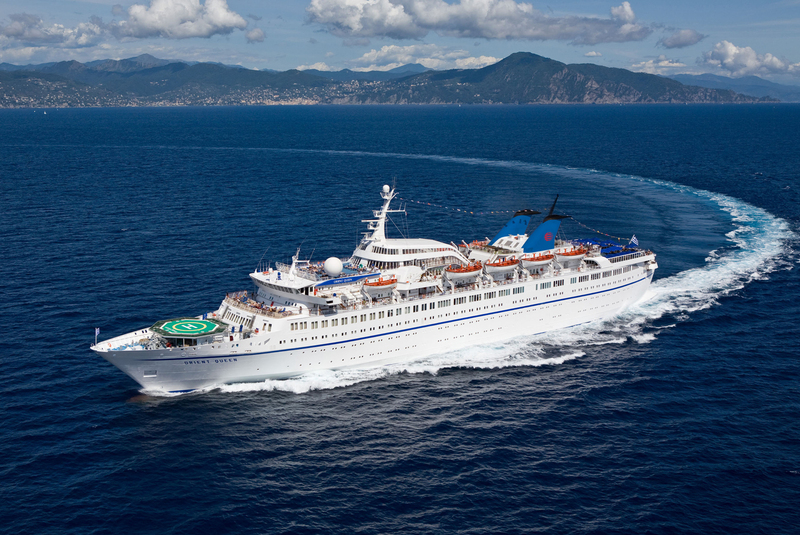 Founded in the early 1970s as Louis Cruises, today Celestyal Cruises is the preeminent cruise line for the Greek Islands and Turkey. Operate a fleet of five ships, three sailing from the two major ports of Athens, Piraeus and Lavrion, and Limassol. From Piraeus and Lavrion, Celestyal Cruises sails to Chios, Crete, Ios, Kos, Milos, Mykonos, Patmos, Rhodes, Samos, Santorini, Symi and Syros, and to the Turkish ports of Bodrum, Cesme, Istanbul and Kusadasi. In addition to Piraeus and Lavrion, our passengers can create their own stay & cruise vacations, with embarkation for three-, four- and seven-day cruises from Kusadasi, Istanbul or Heraklion, Crete. 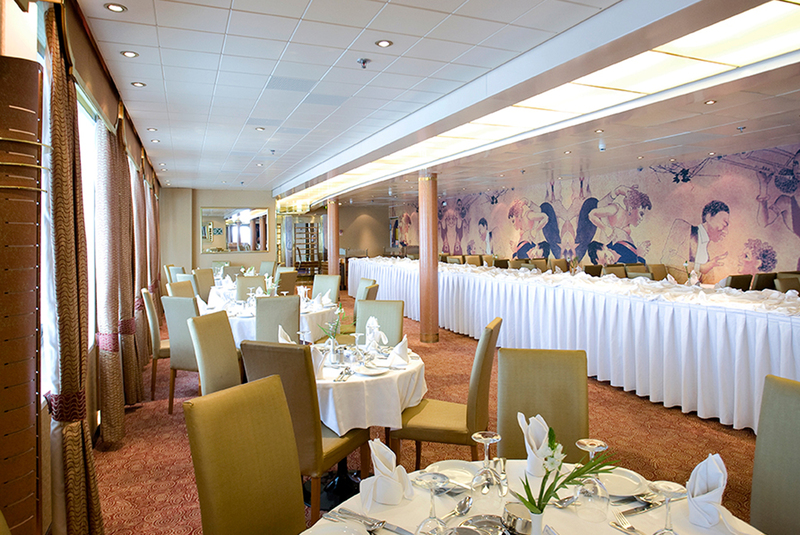 Two of the company’s ships, the “Thomson Spirit” and “Thomson Majesty,” are under charter to Thomson Cruises of TUI AG. Celestyal Cruises’ strategic alliances with leading tour operators such as TUI AG have significantly strengthened its position in the international cruising market. 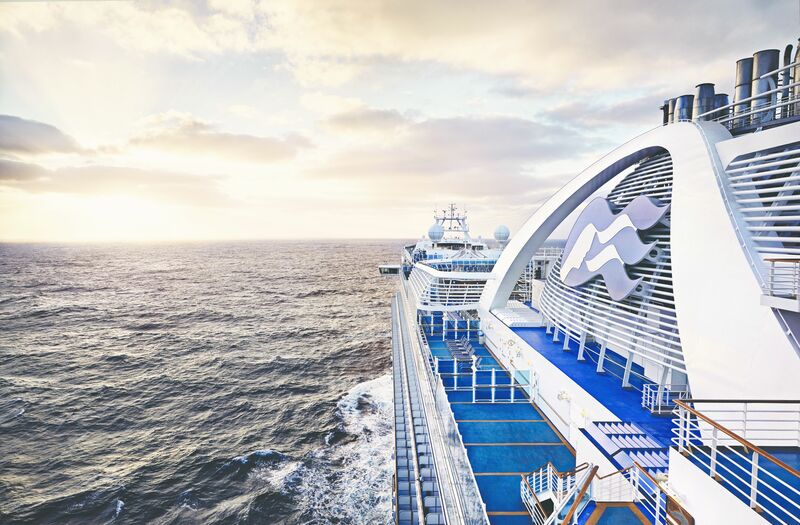 In 2011 we became a member of Cruise Lines International Association (CLIA), a worldwide cruise industry alliance that promotes a safe, secure and healthy cruise ship environment. We were named “Passenger Line of the Year” during the annual Lloyds List Greek Shipping Awards in 2010 and has twice been the recipient of the Condé Nast Travelers Choice Award. In 2005, Costakis Loizou, Executive Chairman of Louis Group, was awarded the prestigious European Pioneer Award by the International Society of Hospitality Consultants for making an outstanding contribution to the industry by bringing cruising to a greater number of tourists. 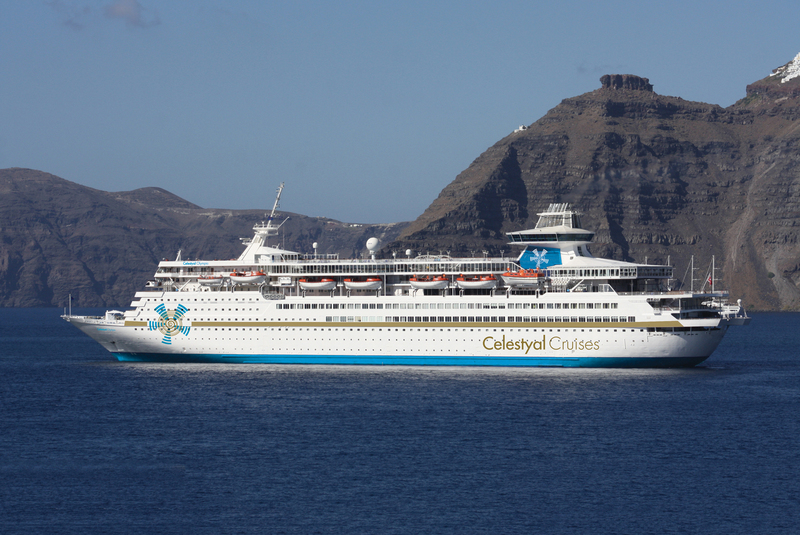 Celestyal Cruises is proud of its Hellenic identity. The Eastern Mediterranean is our home, and we are the only cruise line that gives its passengers an authentic Greek cruise experience. Our smaller, cozy vessels give us access to a number of harbors inaccessible to larger ships, which means we can bring our passengers to many of the region’s smaller islands, the little jewels of the Aegean. 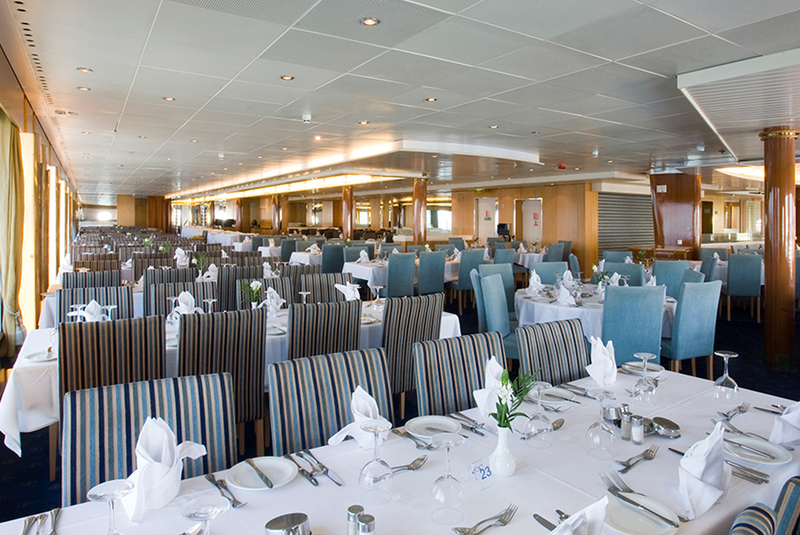 A Celestyal Cruise engages all five senses. We give our passengers the unique opportunity to visit legendary archeological sites, to enjoy music by authentic Greek musicians and singers, to taste delicious, homemade Greek cuisine, and to sample outstanding Greek wines and spirits. We invite them to inhale the aromas of Greece and Turkey, to travel into the past, to join us onstage for traditional Greek dances…to live “Kalimera” with us. 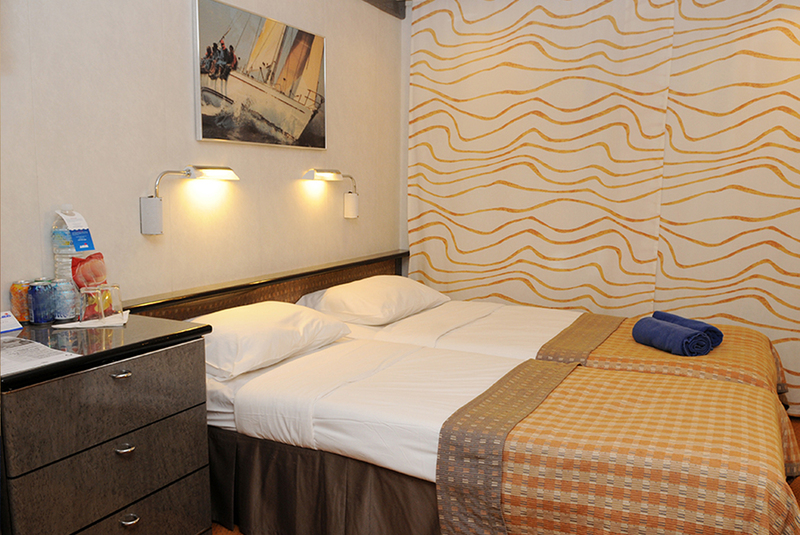 As soon as you step aboard Celestyal Crystal, you’ll realize your getaway couldn’t possibly feel more comfortable or more like home. 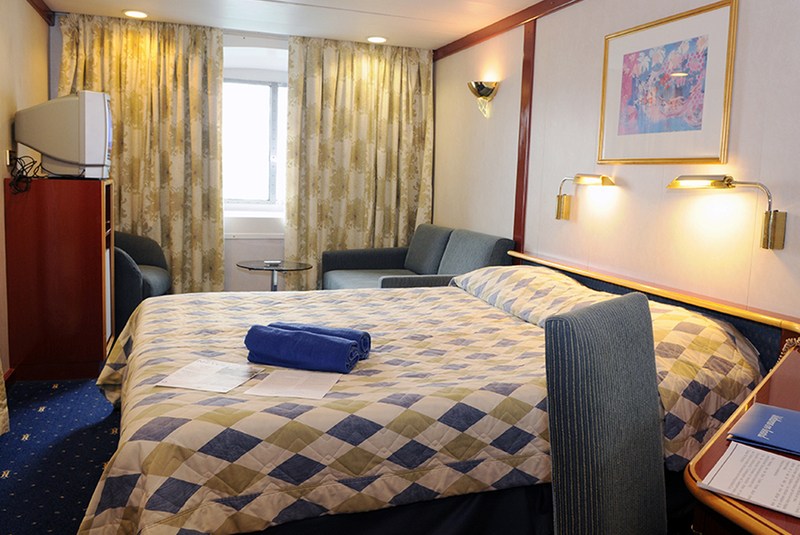 Enjoy comfortable staterooms and suites, elegant restaurants, bars and lounges, spa and fitness rooms, as well as promenade decks, where you can revel in the splendor of a starlit ocean sky. Enjoy your drink at Thalassa and Horizons bar and watch the Aegean Sea shimmer before your eyes. Celestyal Olympia includes lounges, bars, restaurants, a fully equipped gym, a library, a children’s playground, and an array of shops selling traditional Greek products and tax-free goods.